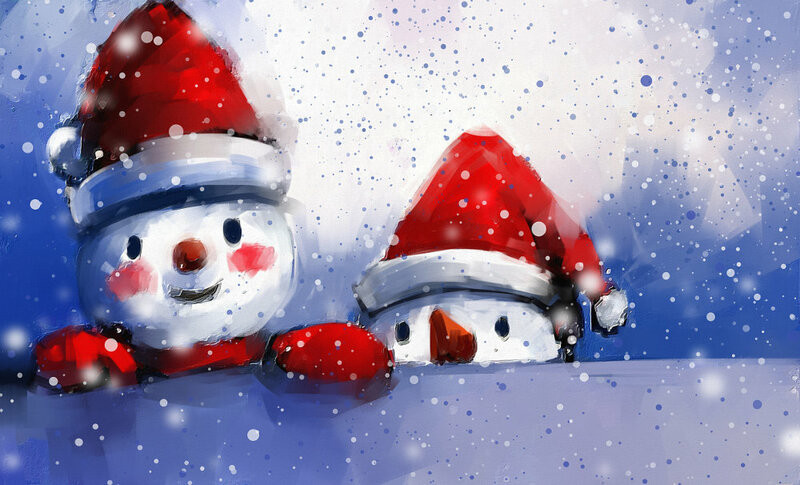 And so, it soon will be Christmas. Again. Before entering 2017, we look back at 2016 – a year in which many things have taken place, both big and small – far away and close to us. 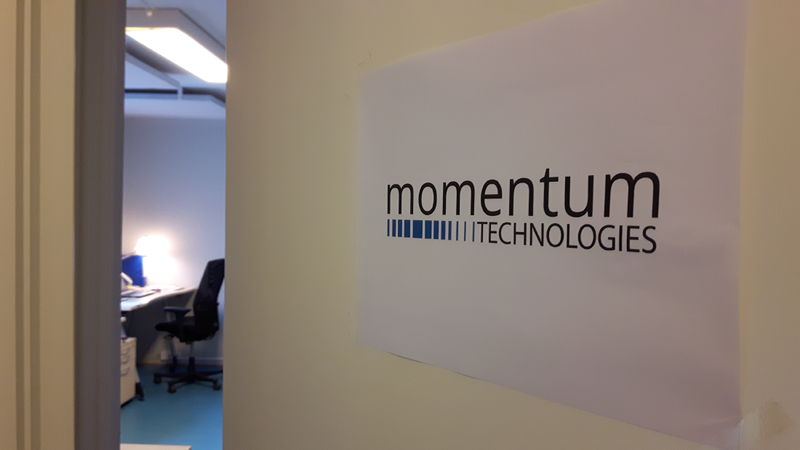 For us at Momentum Technologies, 2016 is the year during which our company was founded. In other words, a year of a lot of work and a … Read moreAnd so, it soon will be Christmas. Again.